Our Information Booklet contains all you need to know about Classes, Uniforms, Term Costs, Timetables and much more. Click the button to view the Morayfield & Bribie Island Studio Timetables. Click the button to enrol or re-enrol online, or to download an enrolment form. 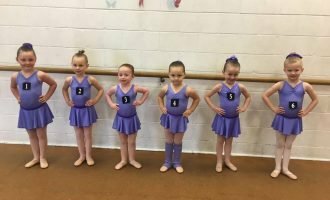 Welcome to Footworks Dance Studio – one of the truly premier dance schools servicing Brisbane north to the Sunshine Coast. 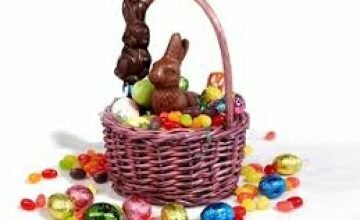 We are also one of the longest running in Queensland, with our main studio situated in the heart of the Morayfield and Caboolture business community districts. We also conduct dance classes at Bongaree on Bribie Island. 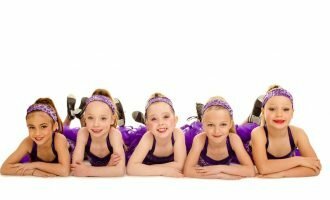 With over 50 years experience, we have discovered and developed teaching techniques that support all of our students in becoming the best dancers they can be. 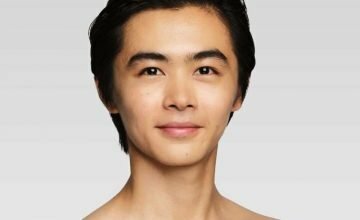 For some this will mean the steady, disciplined track towards careers as professional dancers – see what some of our past students are up to here. For others, dance is simply and wonderfully a way to learn and apply the values of teamwork, self-discipline, and the importance of steady practice towards any desired skill and goal. 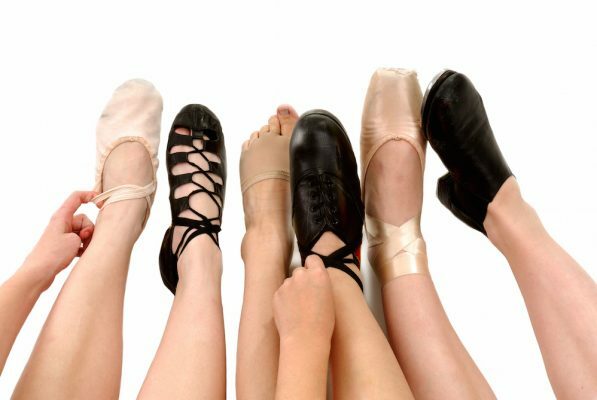 Regardless of the level of natural aptitude or further aspirations, Footworks Dance Studio sees dance as the perfect vehicle for all students to learn the essence of good posture and personal presentation, and to foster the physical and mental confidence to approach all of life’s challenges. Footworks Dance Studio is a dance school that is more than a physical studio; it’s an open, welcoming community and family that strives to create an inclusive, fun, respectful atmosphere between all of our students, teachers, and students’ families. As part of the Footworks family, you will be encouraged and supported to find the dance style(s) that suit you or your children best, setting and working towards goals that are both challenging and exciting. Our dance schools offer dance classes for students aged from 2 years old to adult, styles taught include Classical Ballet, Tap Dance, Hip Hop, Contemporary Dance, Jazz, Acro Dance (Acrobatics), Musical Theatre, and we also have a Pre-school Program for the little ones. Click each genre to find out more, or go to our Classes page and browse them all. 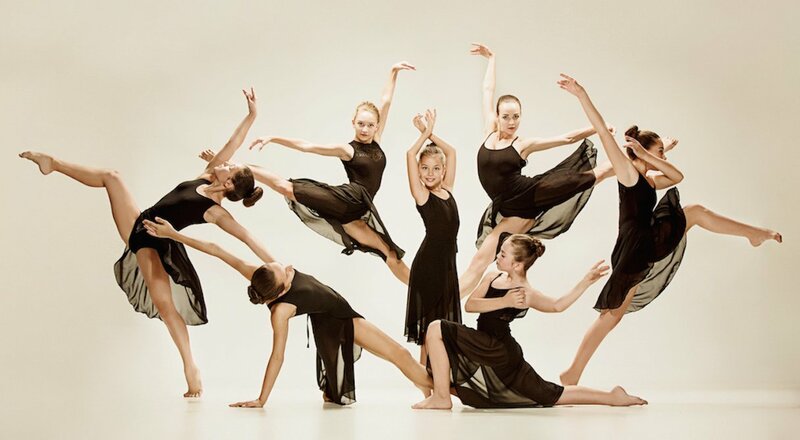 The opportunity to complete dance exams and achieve formally recognised skill progression is embedded in our syllabus and regular class timetables. 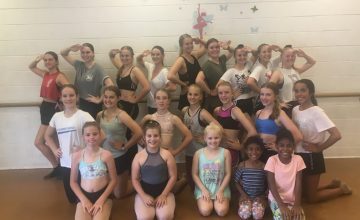 With students attending our dance school North Brisbane to the Sunshine Coast, Footworks Dance Studio also offers the chance for keen performers to be part of our community Performance Troupe. This group travels to various dance Eisteddfods, school fetes, and community events throughout the year and offers a great opportunity to hone performance skills and also share the joy of dance with a wider community. Simply pay for dance classes on a term-by-term basis. Click the button below to access our Information Booklet containing more specific information. For any questions, or to book into a Free Trial Class, you can simply contact us at the studio. We look forward to welcoming you into a Footworks Dance Studio and Family! To receive our monthly "News, Events & Updates" eNewsletter, please check the "Yes" box and refer to our email.